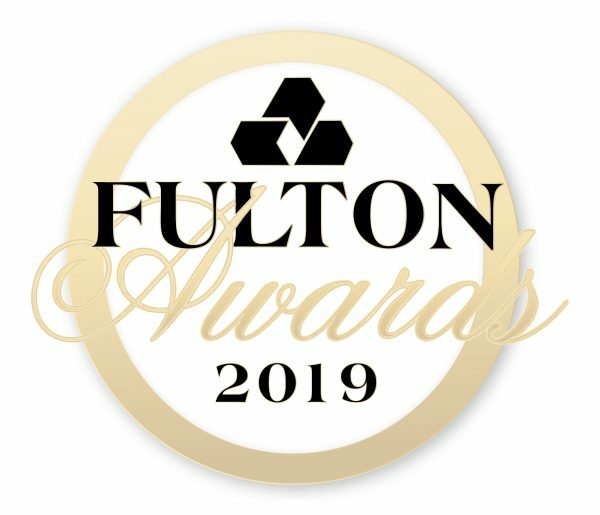 is fast approaching and the Concrete Society of Southern Africa is now calling for nominations for the 2019 Fulton Awards. The Fulton Awards recognise and honour excellence and innovation in the design and use of concrete. Nominations will include any project/initiative that has been completed in 2017, or substantially completed in 2018. Judging will take place on-site in early February and March 2019. A panel of seasoned industry experts have been selected to travel the country to evaluate each entered project worthy of an award. The Adjudication panel will comprise Prof. Mark Alexander, President of the Concrete Society; Stephen Humphries, Director, Nyeleti Consulting, and Daniel van der Merwe, Consultant Architect, PPC. Residential, schools, commercial, warehouse, industrial, etc. Hotels, Office Buildings, multi-family housing, etc. Bridges, water resources, marine structures, power, transportation structures. 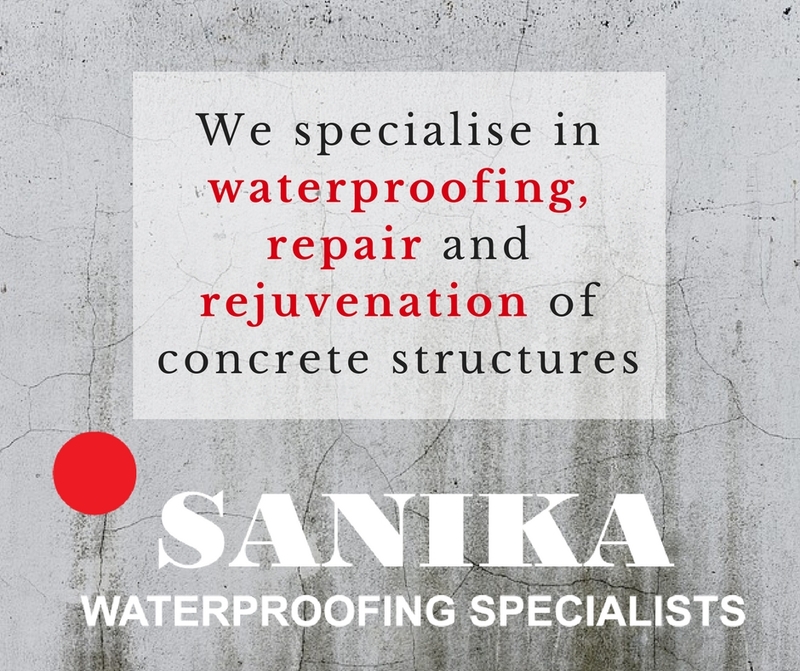 Projects where totally new materials/techniques/technologies/ applications/design and/or concepts, using concrete as the principal material have been utilised. 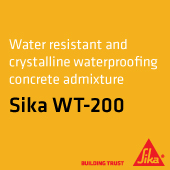 Use of concrete as the principal construction material, demonstrating a unique and exceptional structure, surface finishes or particular detail, in an aesthetic manner.